A pretty good summation of my femme detective, as I think I’ll start calling her. I’ve been working on this character for years. Since 2005 to be precise. Last year I wrote and began editing on the first in a series of short, noir books that will feature this character at the helm. 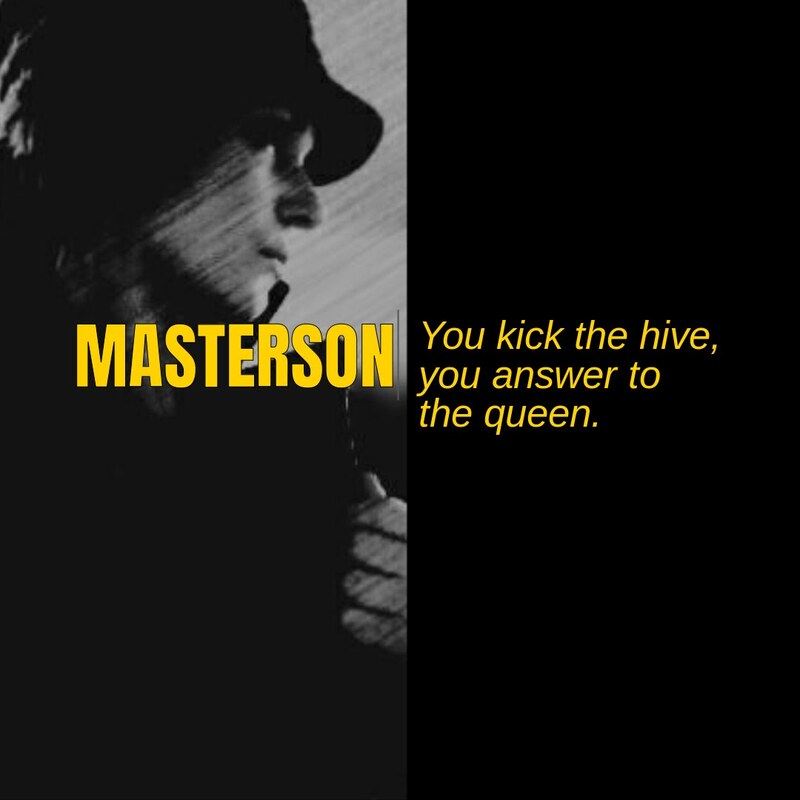 Meet Mercedes Masterson, private eye. Where can we read it ? Sonali Dalal you can now read the prologue over at the Emerald Dragon Tales blog. Nathan Weaver sent chill up my spine ! Well, can I be honest? When I started reading it , language disturbed me. It is to do with my Indian upbringing. It was about her talk with her mom. I thought why such words? Is it necessary? Then I continued and I must say it became spine chilling. I wonder what next ? Who is he? What? How? And that last touch of loving message restored my faith in relationship inspite of earlier words. Sonali Dalal sounds like it hits the marks. That’s about all the motions and emotions I wanted to take readers through. Culturally speaking, unforunately in America parents and their teenagers fighting is a common thread.